Modern compact design that heats your room evenly and efficiently. 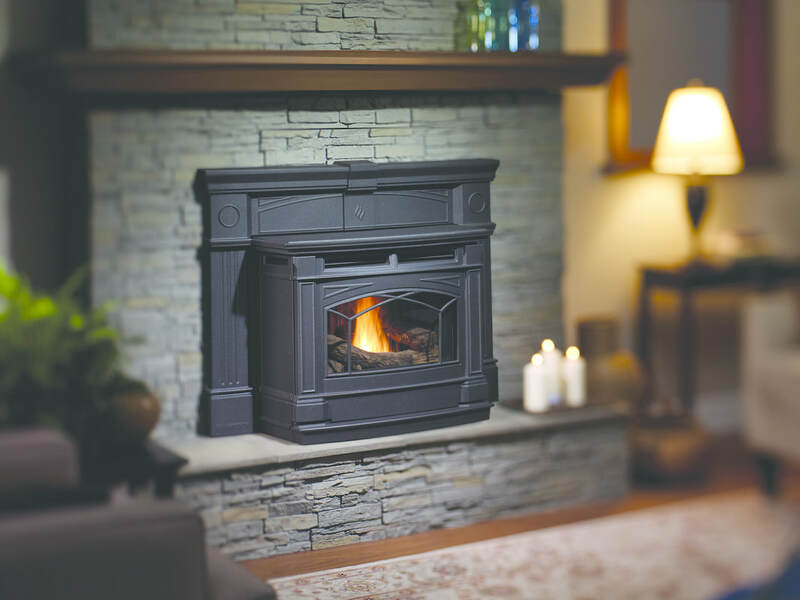 Heats up to 1200 sq ft. Includes standard hearthpad. 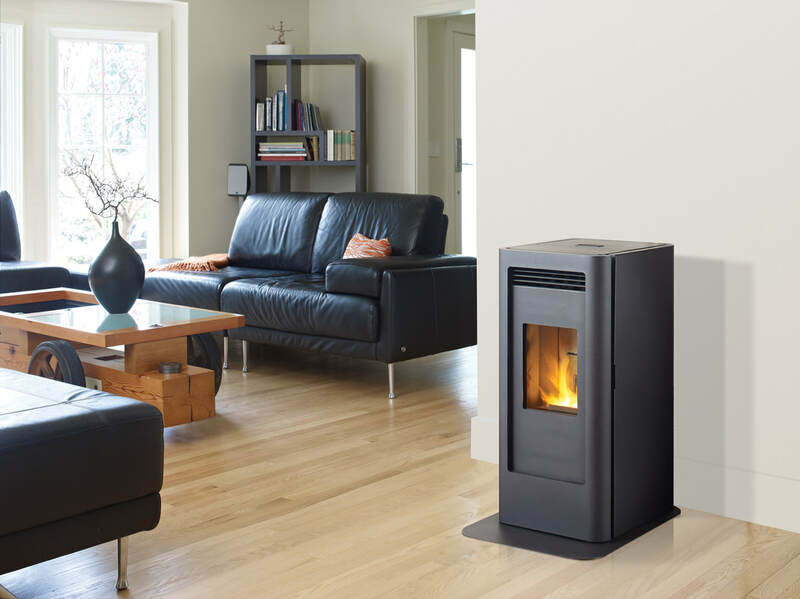 Beautiful cast iron biomass pellet stove Able to burn wood pellets, corn, wheat and barley. Heats up to 2500 sq ft.